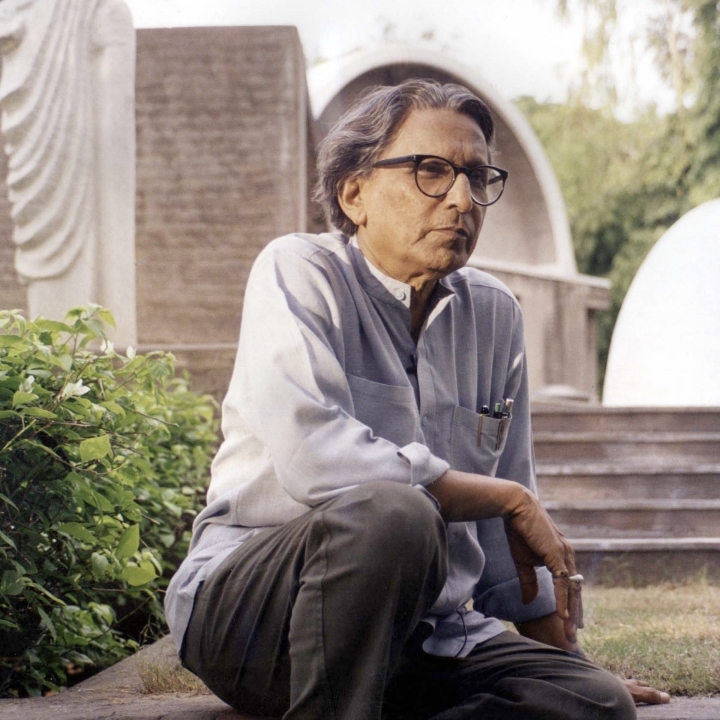 NEW DELHI — Architect and educator Balkrishna Doshi, best-known for his innovative work designing low-cost housing, has been awarded the 2018 Pritzker Architecture Prize, the first Indian to win architecture's highest honor in its 40-year history. 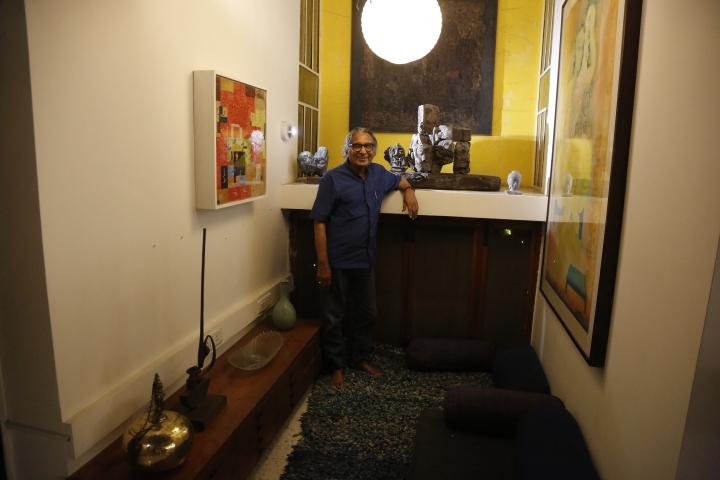 Doshi has been an architect, urban planner, and educator for 70 years. The foundation called the 90-year-old's work "poetic and functional," and noted his ability to create works that both respect eastern culture and enhance quality of life in India. 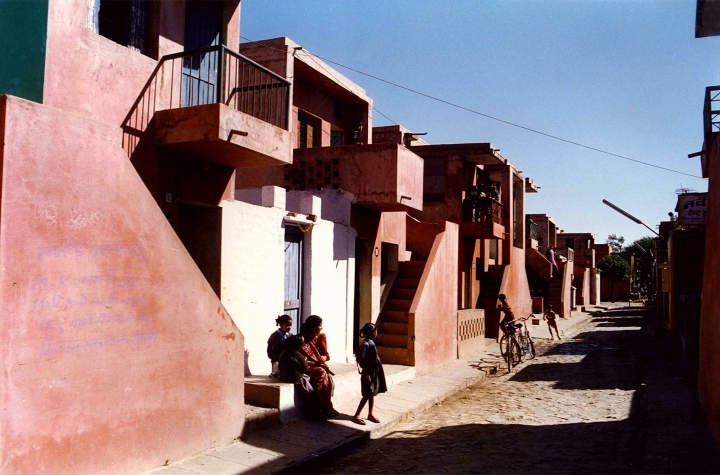 Among Doshi's achievements: the Aranya low-cost housing project in Indore, which accommodates over 80,000 people, many of them poor, through a system of houses, courtyards and internal pathways. 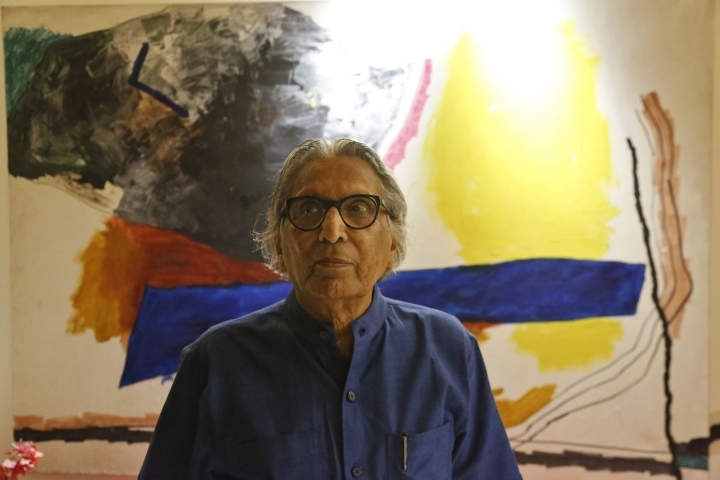 Reached at home in the western city of Ahmedabad, Doshi said his life's work has been "to empower the have-nots, the people who have nothing." The housing itself, he said, can transform how residents see their world. "Now, their life has changed. They feel hopeful," he said. "They have ownership of something." "What I have done for close to the last 60 years, working in rural areas, working in low-cost housing, worrying about India's future. Now all this comes together and gives me a chance to say "Here we are!" he said. "This honour is a fitting recognition of his outstanding work, which has spanned decades and made a notable contribution to society," He said. The prize citation noted how their influence "can be seen in the robust forms of concrete which he employed." But he grew into his own. "With an understanding and appreciation of the deep traditions of India's architecture, he united prefabrication and local craft and developed a vocabulary in harmony with the history, culture, local traditions and the changing times of his home country India," the citation read. Doshi's work ranges from the blocky, concrete Life Insurance Corporation Housing buildings in Ahmedabad to the naturalist curves of that city's Amdavad ni Gufa underground art gallery. "My work is the story of my life, continuously evolving, changing and searching . searching to take away the role of architecture, and look only at life," the prize announcement quoted him as saying. 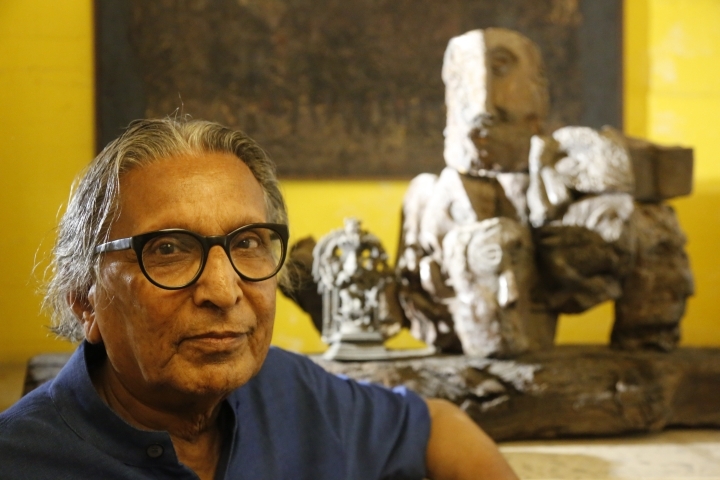 Born in 1927 in the city of Pune, Doshi studied architecture in Mumbai and later worked under Le Corbusier, overseeing his projects in the cities of Chandigarh and Ahmedabad. He was the founding director of Ahmedabad's School of Architecture and Planning, which is now known as CEPT University.